La Gorce Island in Miami Beach offers everything a Miami Beach homeowner could ask for and more. Many of the homes on La Gorce Island are located directly on Biscayne Bay, while others homes are located in the peaceful interior of this island community. This guarded and gated island community offers 24 hour roving security for all of the residents. La Gorce Island is also known for featuring lush landscaping which lends itself perfectly to the island living lifestyle. 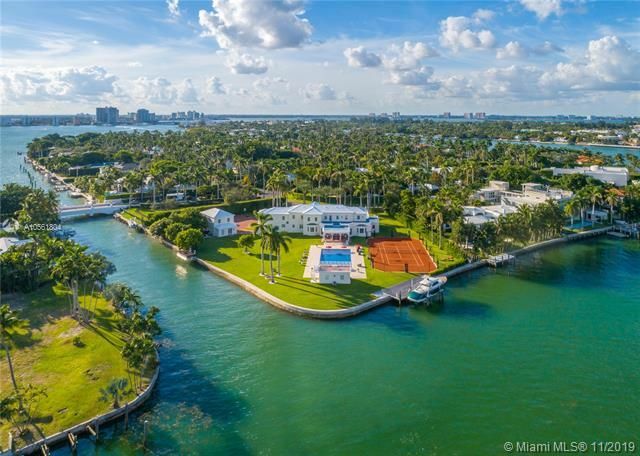 Nearly all of the select island communities on the bay in Miami Beach offer many homes with large lots with many amenities and the comfort of living with relative privacy. 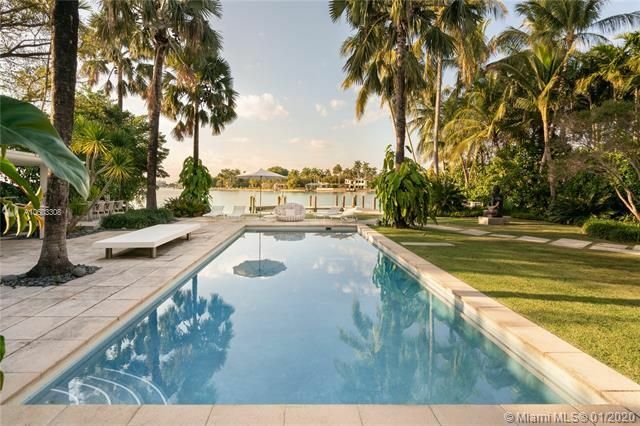 A number of the homes on La Gorce Island are some of the largest and most luxurious. 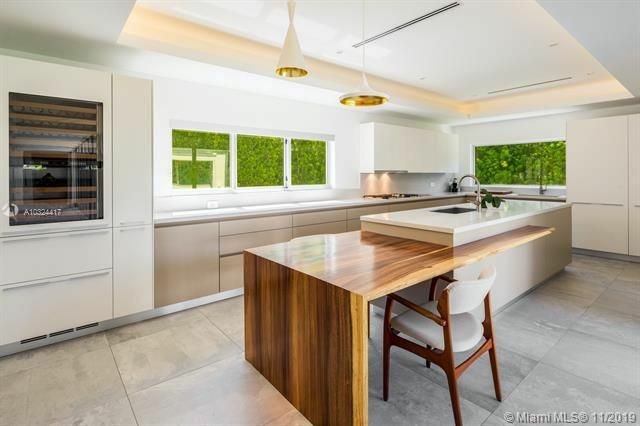 A number of well known celebrities have found the luxury homes, beauty, security and lifestyle of living on La Gorce Island to be the perfect place to make their own home. La Gorce Island is mere moments from Miami Beach and just a short drive to South Beach and all of the excitement and amenities that the Greater Miami Beach area has to offer. 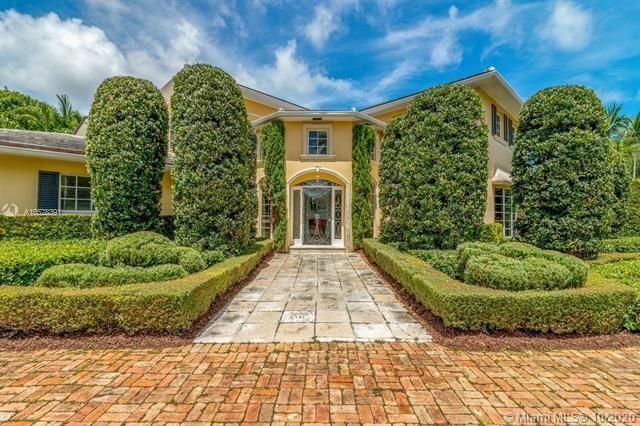 View all La Gorce Island homes for sale and La Gorce Island real estate for sale below.